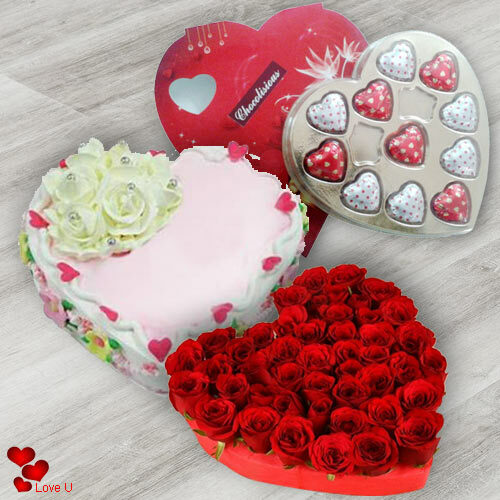 Valentine's Day is unique even though most individuals are of the opinion that you need to remember the ones you love all throughout the year. 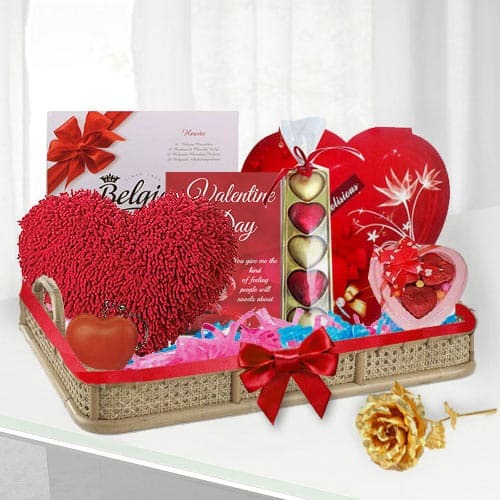 However, a day dedicated to love is not all that bad, certainly not when you have a quick and easy way to send Valentine gifts to India. 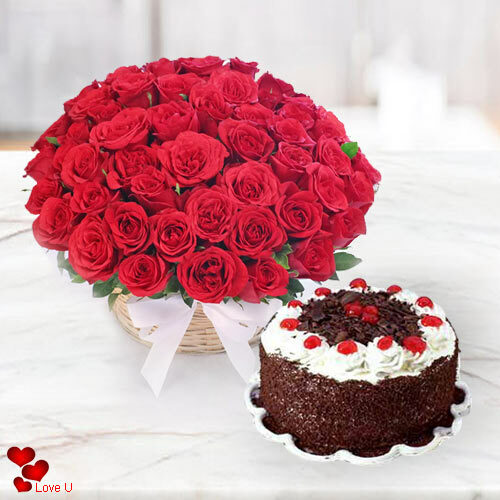 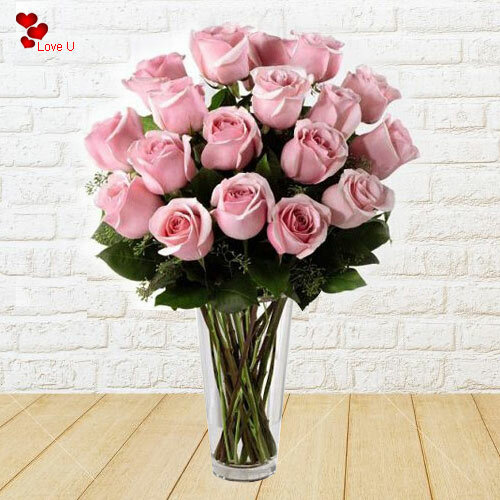 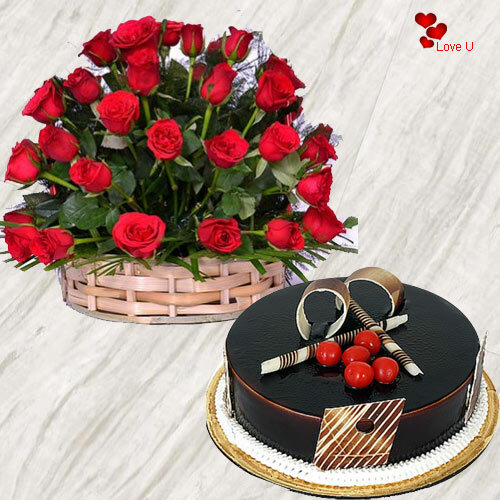 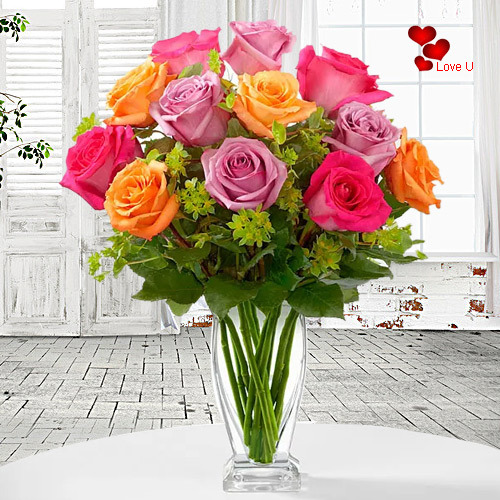 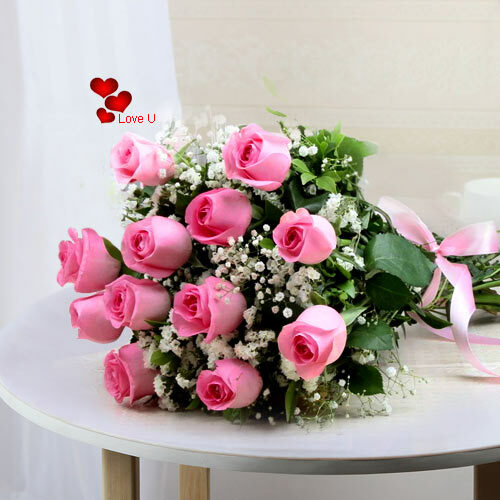 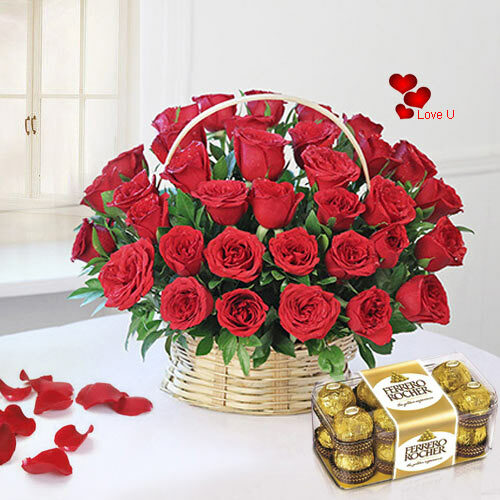 Our professionals at India Online Florists make certain your near and dear ones get the attention and affection they deserve through our practical and prompt delivery services. 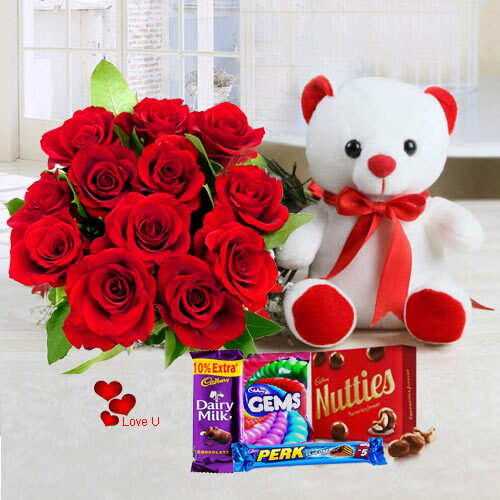 Counting on us for all your Valentine's Day deliveries not only ensures an assorted range of valentine’s gifts to choose from, it also means assured and secured payment getaways. 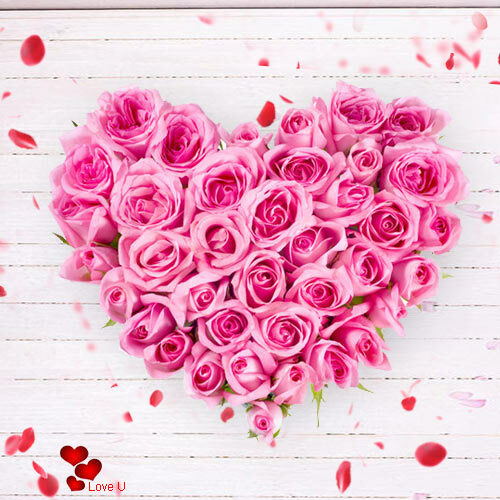 We know you hold your privacy in high regard and so do whatever it takes to ensure your personal information or the details that you share with us is secure, safe and confidential. 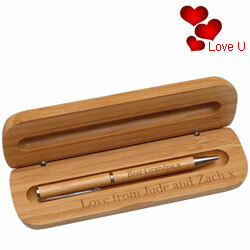 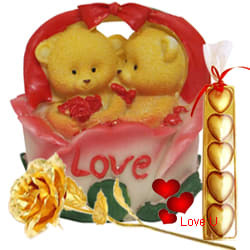 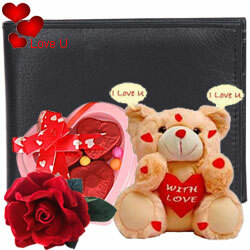 This ensures you can send Valentine Day gifts to India without any inhibitions and restrictions. 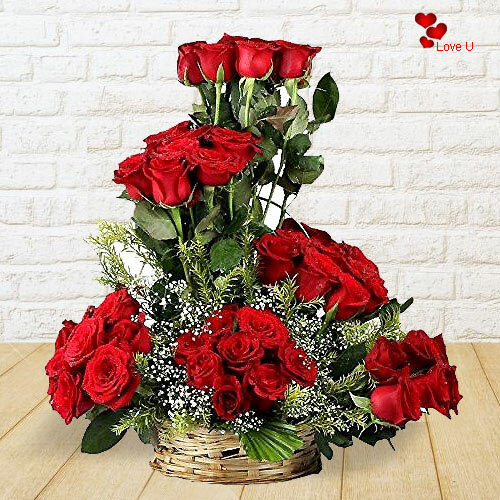 Just because you are all the way in Canada doesn't mean you should stop showing the ones you love that you care about them. 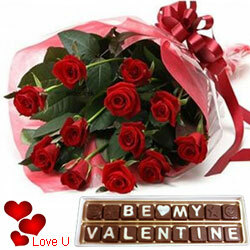 Even if you have forgotten that, it is a day our professionals have got your back. 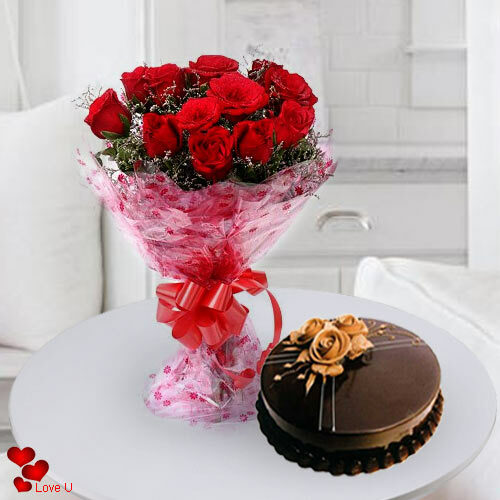 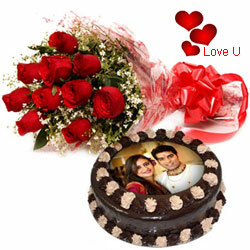 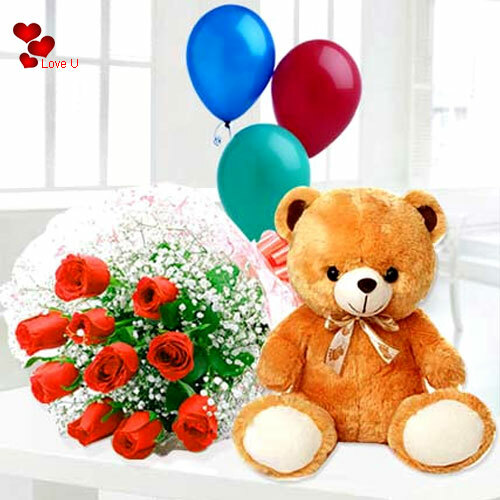 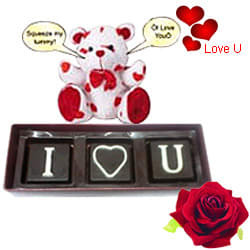 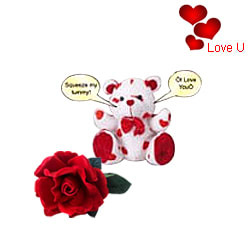 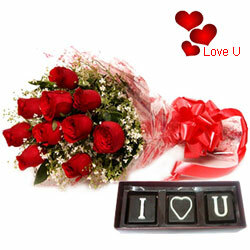 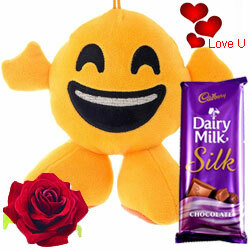 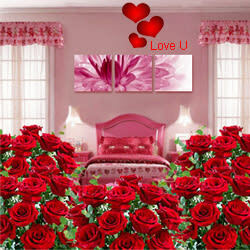 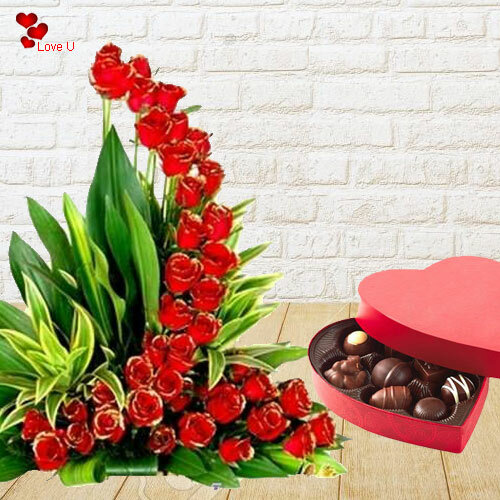 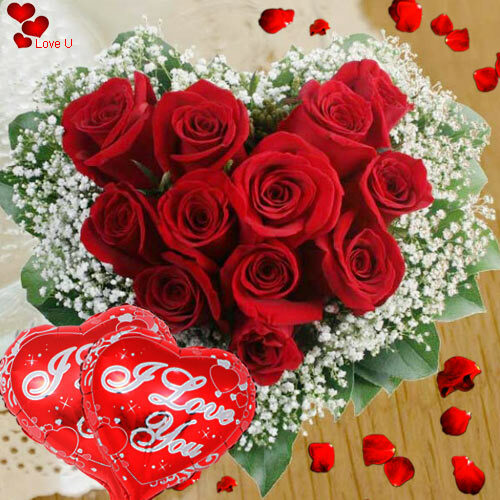 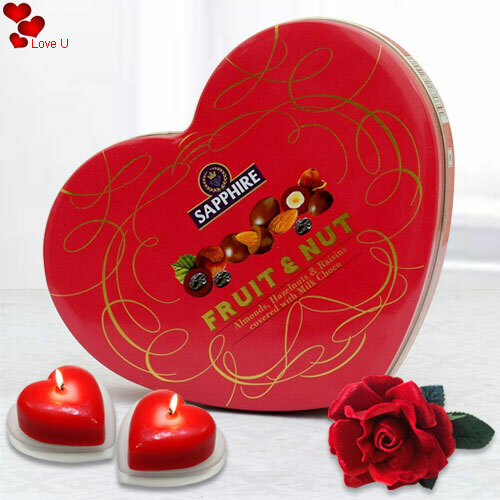 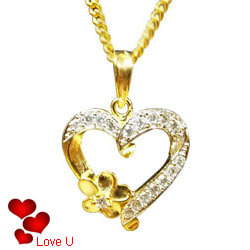 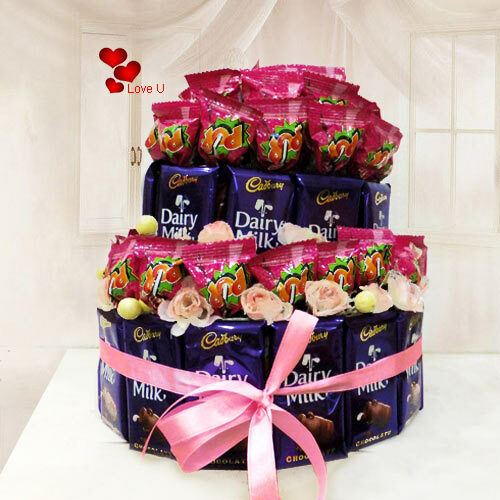 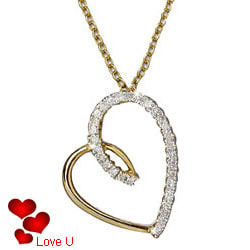 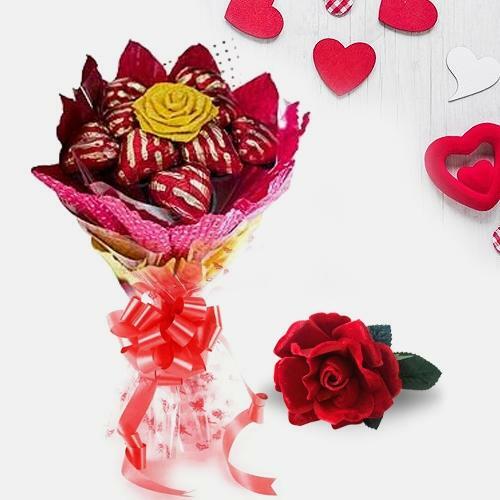 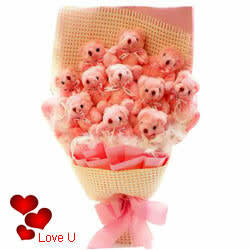 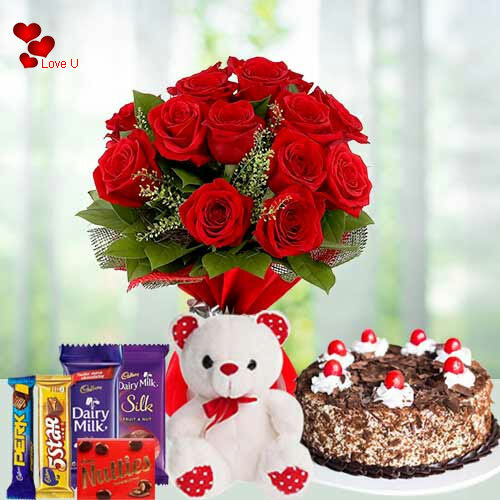 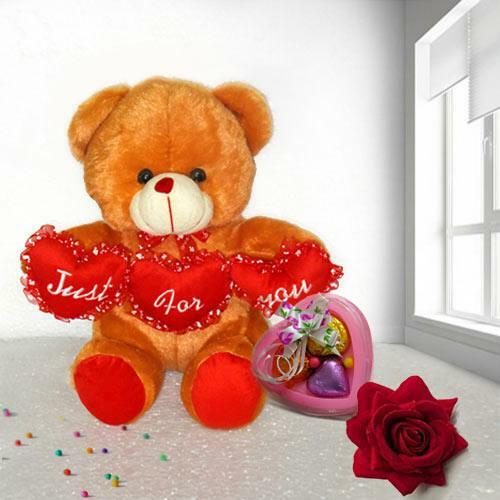 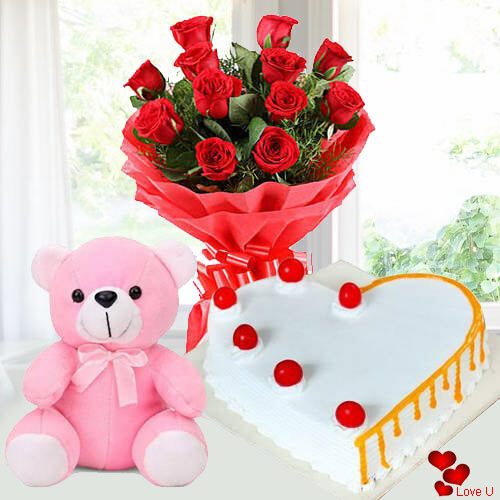 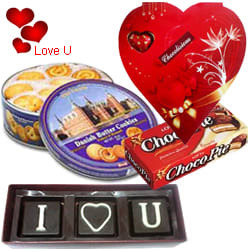 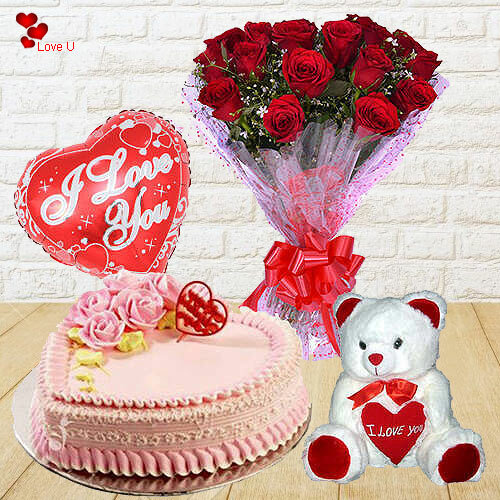 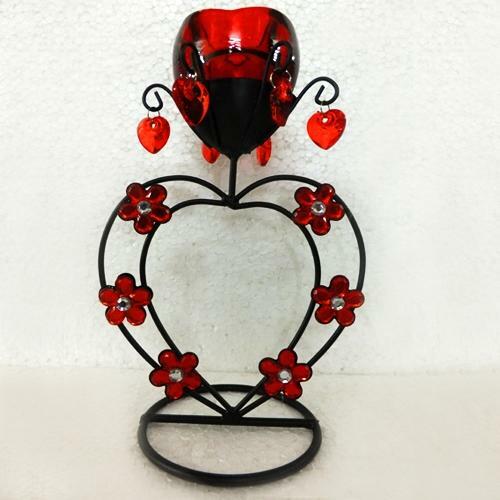 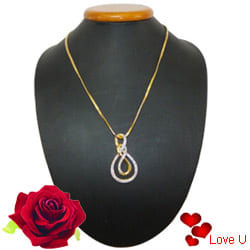 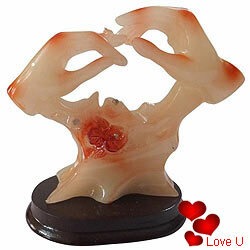 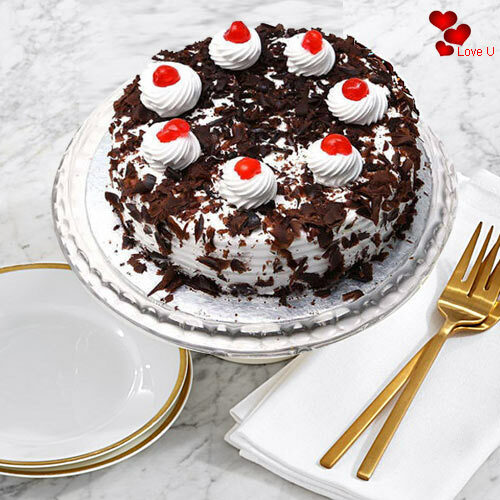 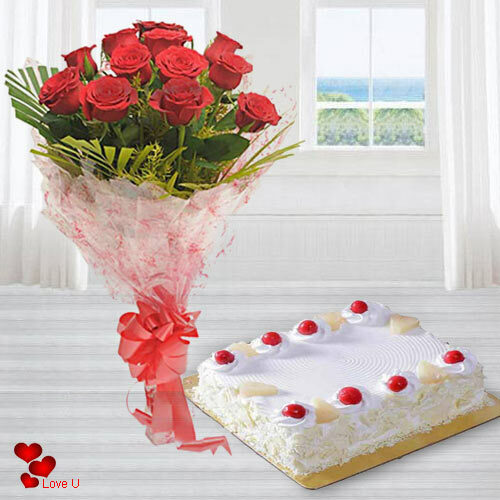 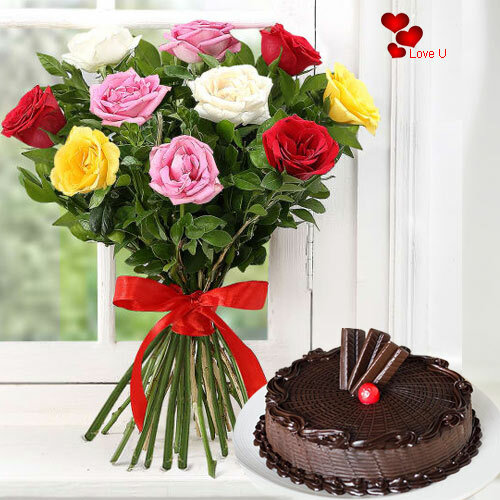 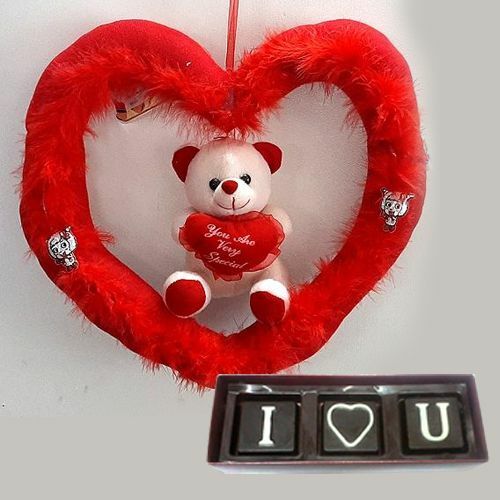 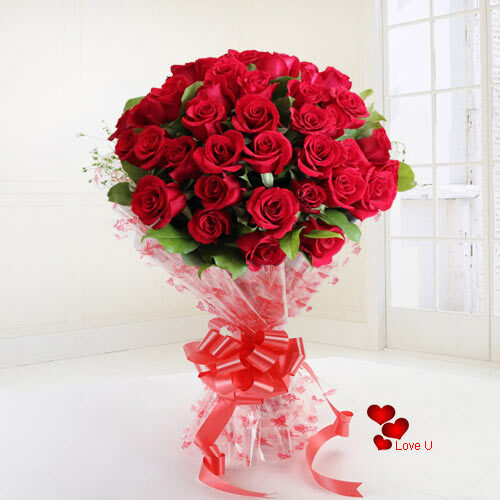 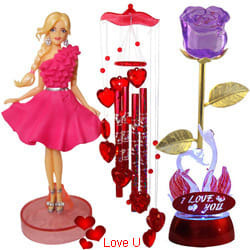 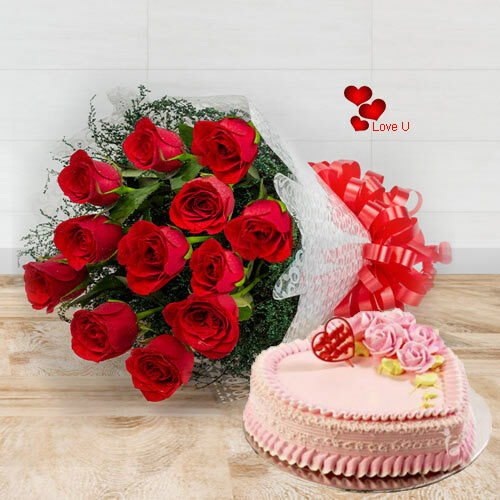 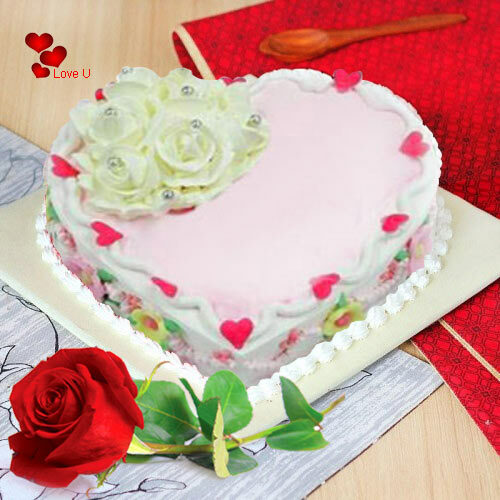 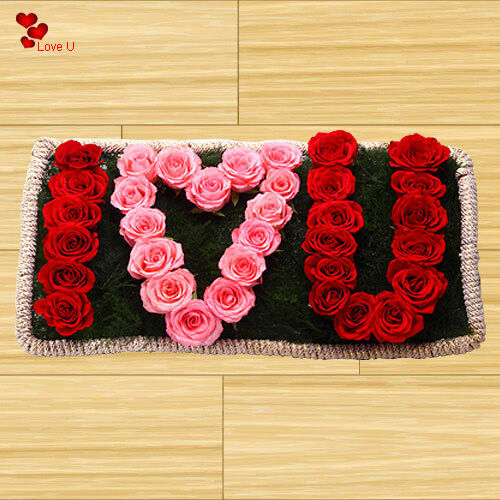 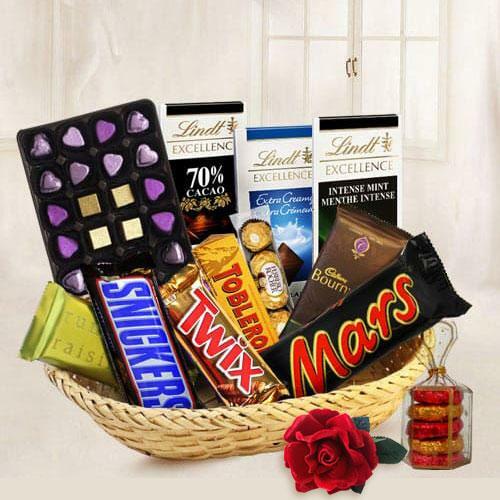 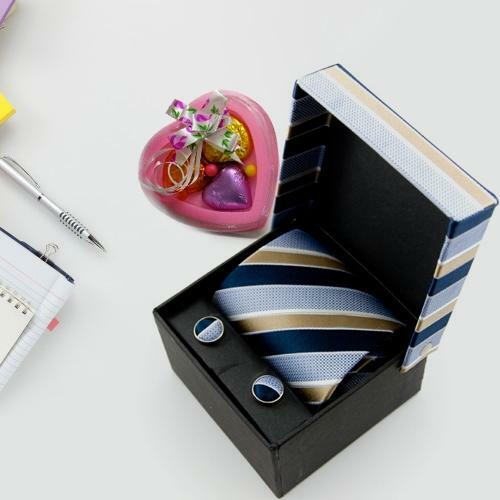 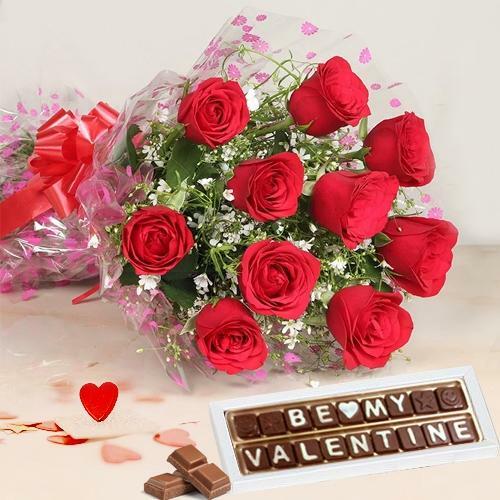 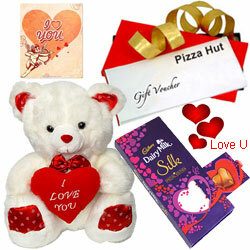 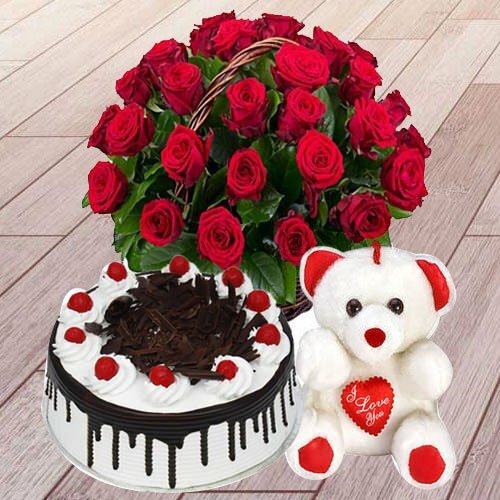 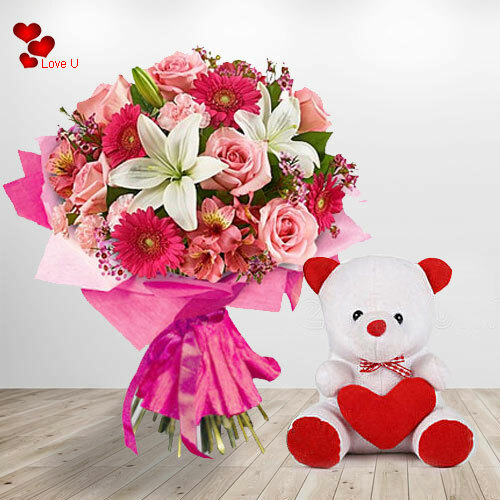 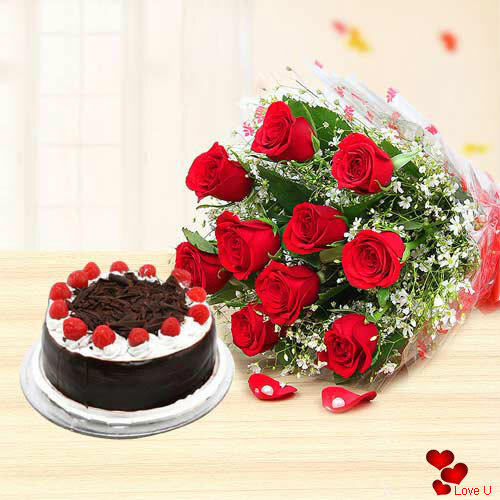 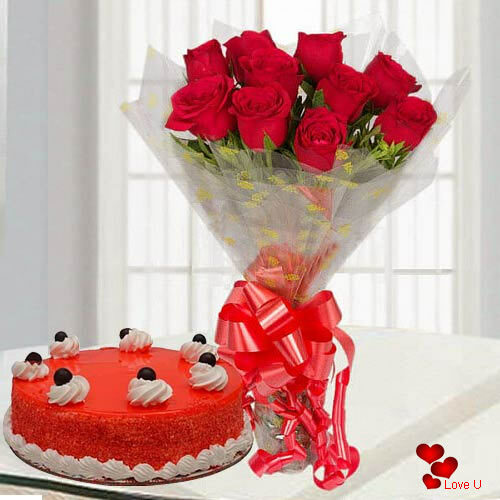 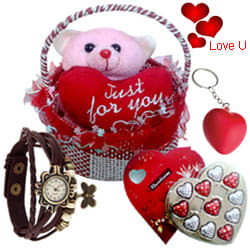 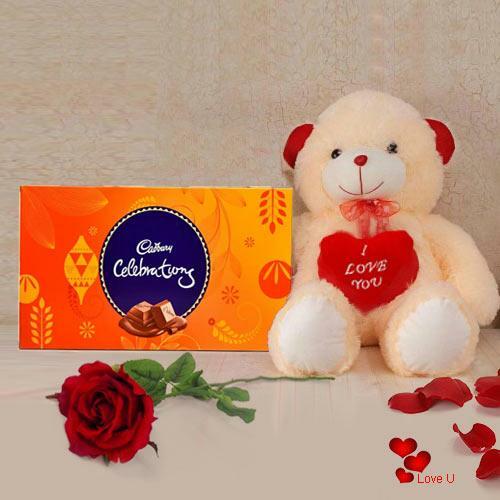 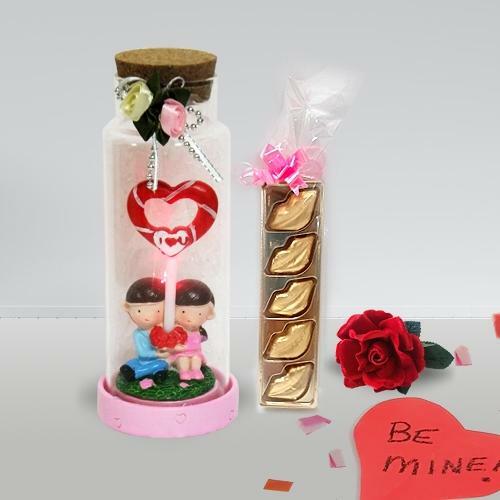 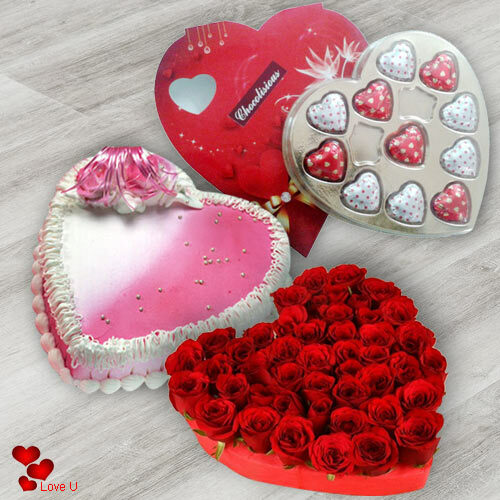 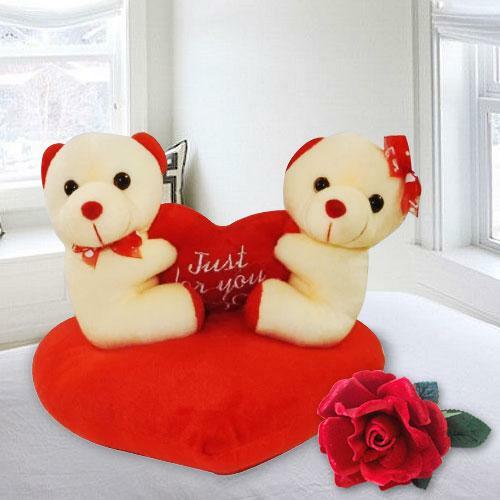 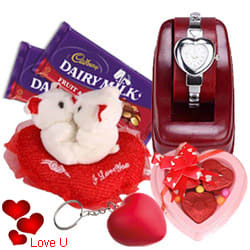 We even carry out midnight deliveries of Valentine's Day gifts to India successfully and smoothly. 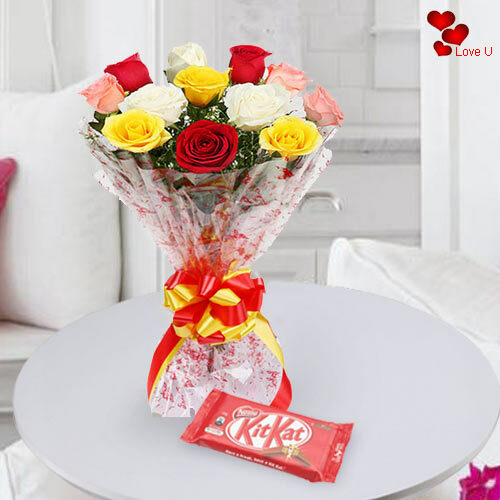 We make midnight deliveries all over India possible so that you earn special brownie points and can make your loved ones feel unique on this extraordinary day. 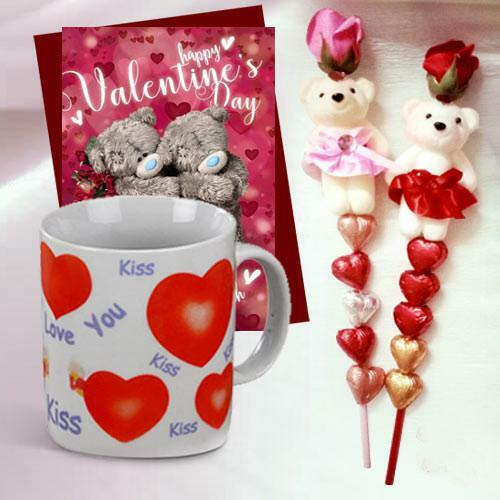 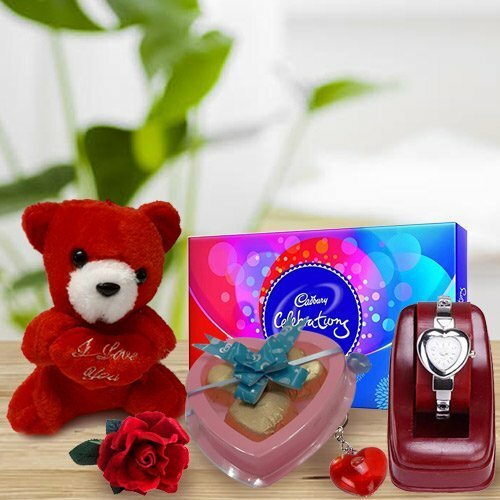 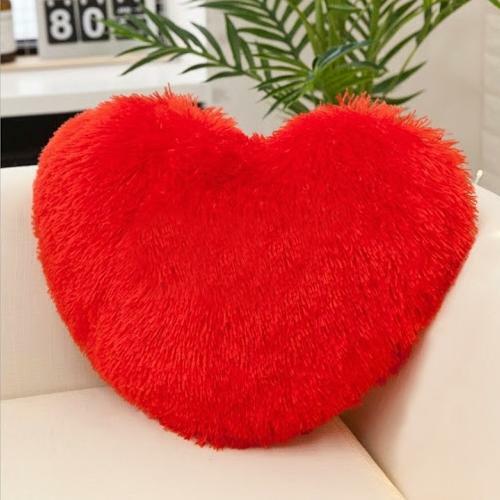 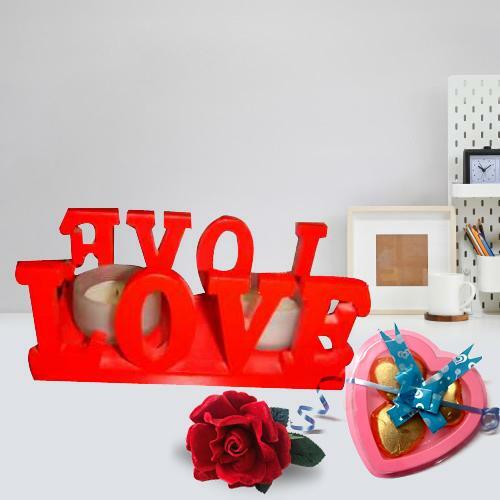 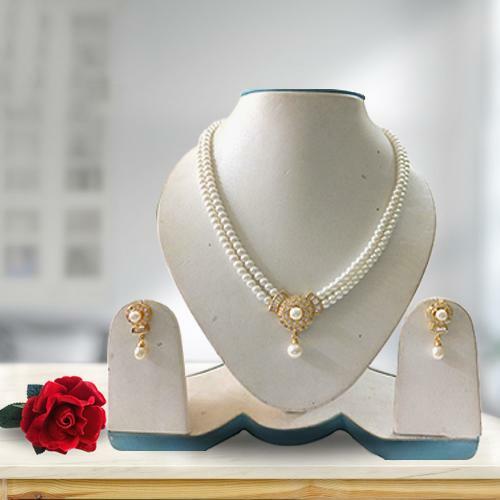 You can trust our professionals when it comes to delivering online Valentine gifts to India no matter what gifts you choose. 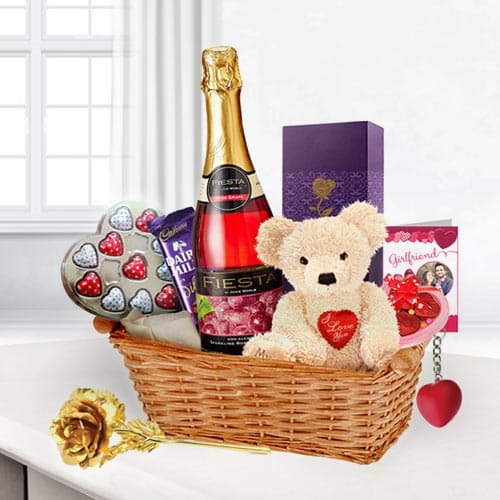 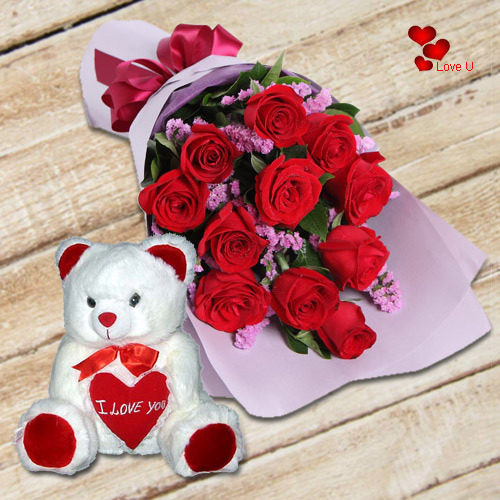 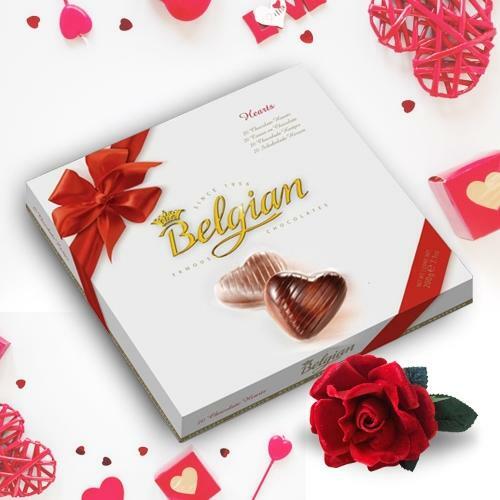 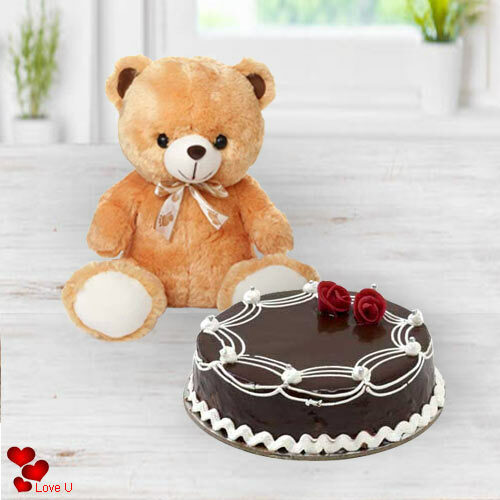 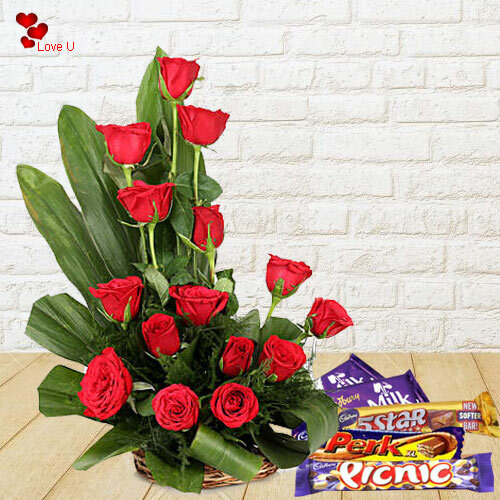 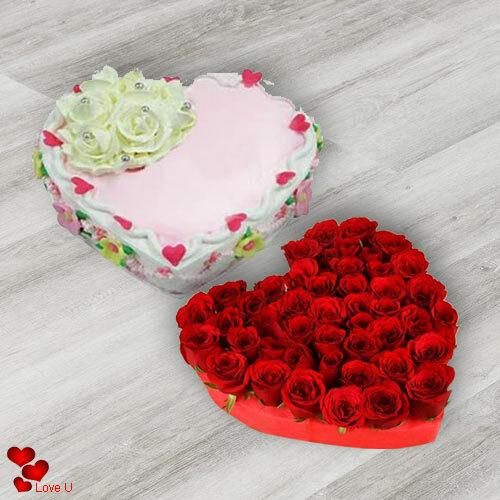 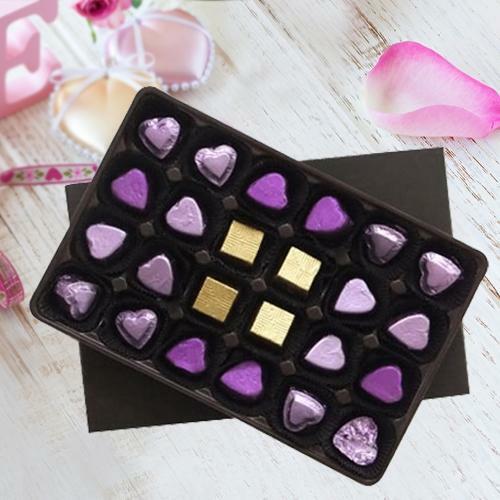 Whether you pick heart-shaped arrangements, an array of chocolates with teddy bears, or cute 'I Love You' hampers, you can know for a fact that we are prompt at your service helping you send valentine gifts to India in a carefree manner.